Florence M. “Flo” Sisk, age 90 of Upper St. Clair, PA passed away peacefully on Thursday, May 31, 2018. Born on September 17, 1927, she was the daughter of the late Elizabeth and Clarence Bonzer. 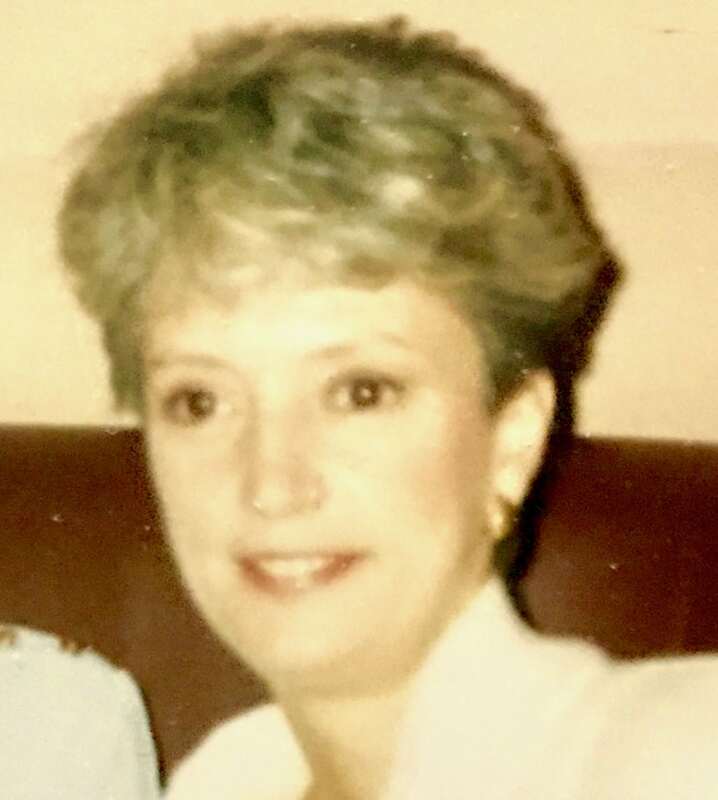 Beloved wife to the late John Paul Sisk, Sr. Loving mother to Sharon Sisk, Debbie (Wayne) Young, Linda (David) Halpern and John Paul (Beth) Sisk. Cherished grandmother to Ricky, Melissa, Heather (Dan), Brad, Michael (Meggan), Shelly (Bob), Adam, Rachel and Mark. Adored great-grandmother to Jackson, Jonathan, Abigail, Dylan, Mia, Luke, Conner “CJ” and Curino. Dear sister to Margie Murray and Bob (Helen) Bonzer. Florence was also blessed with many nieces and nephews. She was preceded in death by her siblings Clarence, Kay and Bea. Flo enjoyed her career as a teacher’s aide. 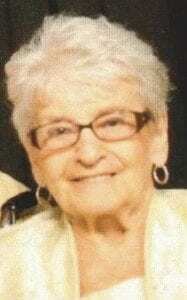 She loved walking while listening to music and watching movies on the Hallmark channel. Flo cherished the time she spent with her family, especially her grandkids and great grandkids. She was an amazing friend to many and she will be dearly missed. 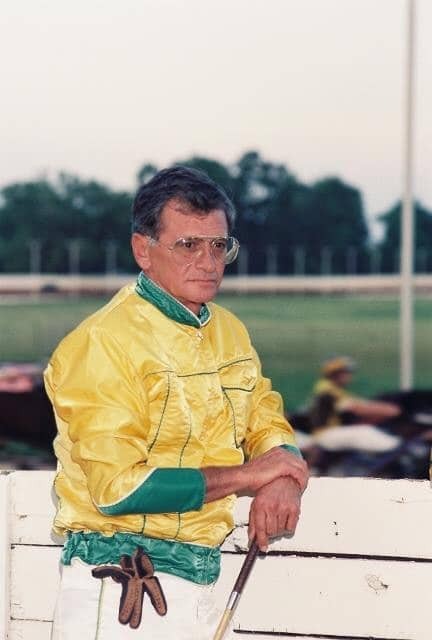 Family and friends are welcome on Sunday, June 3, 2018 from 1 PM – 7 PM at Cremation and Funeral Care, 3287 Washington Road, McMurray, PA 15317, (724) 260-5546. A blessing service will be held on Monday, June 4, 2018 at 10 AM at the funeral home. Burial will follow at Queen of Heaven Cemetery. In lieu of flowers, memorial contributions may be made to Allegheny Valley School http://avs.nhsonline.org. David Halpern I remember this day. It was always great to see mom in New York and our visits to Pittsburgh. Regret not getting to Pittsburgh more often. But, mom visits to NY was outstanding. Vacations in Long Beach Island-New Jersey, Walks on Jones Beach, NYC visits to see broadway shows, walks to fire island, and so much more to talk about. Flo radiant personality was fantastic. Being married to Linda for 42 years and having the pleasure to know Mom and dad since 1974, is amazing. A New Yorker got to know what a great place Pittsburgh is. I actually went to Robert Morris in 1970 and met Linda at Ohio State in 1974? Flo personally told me before I take Linda to NY, we must get married You know that I listened. So, 45 years later, we will be gathering in Pittsburgh to send our goodbye to the sweetest and outstanding person. I knew I had a great connection when mom started to support my opinions over Linda-ha ha. See everybody soon. David Halpern and Family. Our deepest sympathy to all the family and friends of Flo. May all your loving memories live in your hearts forever. My sympathies to all who knew Mrs. Sisk, especially to Linda, Debby, and John. I remember her as being very accepting, a rare trait that calmed 'troubled waters'. Both parents, I am certain, will be truly missed. Flo, a beautiful woman who touched so many lives: grandchildren and great-grandchildren, not to mention her own children, and the many friends who were fortunate to meet her along the way. We were so lucky she was with us for 90 years!! Rest in peace, Flo. You were loved very much and will be remembered by us all. Be ENCOURAGED BY THE MANY FOND MEMORIES YOU HAVE AND LET GOD FUFILL HIS PROMISE TO CONSOLE COMFORT AND COMPLETE YOU. I didn’t know Linda’s Mom except for the stories Linda shared. She sounded like a selfless beautiful loving person who Linda loved greatly. I believe my wonderful loving funny full of life friend Linda was a reflection of her Mom. May Flo be at peace. May the family share in wonderful memories of her.